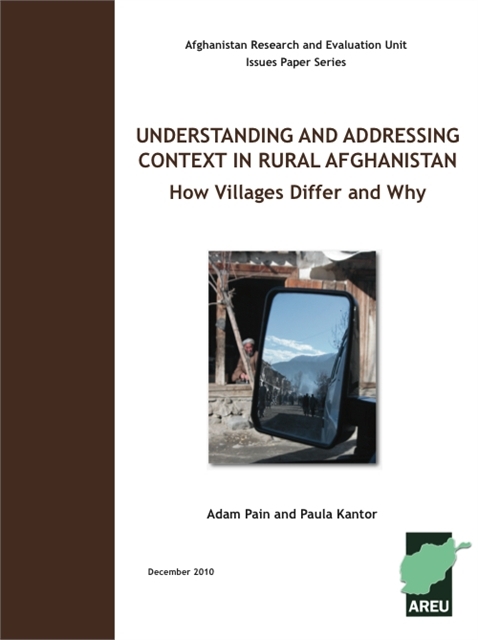 This paper explores how geography, politics, and history conspire to shape the individual character of Afghan villages. 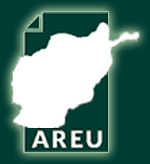 Broader regional identities—central or peripheral, mountain or plain—are overlaid onto local factors such as wealth distribution and ethnic diversity to produce individual “village republics” that are more or less capable of organising to deliver both public goods and security. In this context, it suggests that adopting a one-size-fits-all approach is an inefficient way of targeting development resources, and proposes a basic set of tools that can help programme-makers clump villages together based on points of similarity or difference.